Bye Bye Plastic Bags, a Social Initiative driven by youth to say NO to plastic bags. 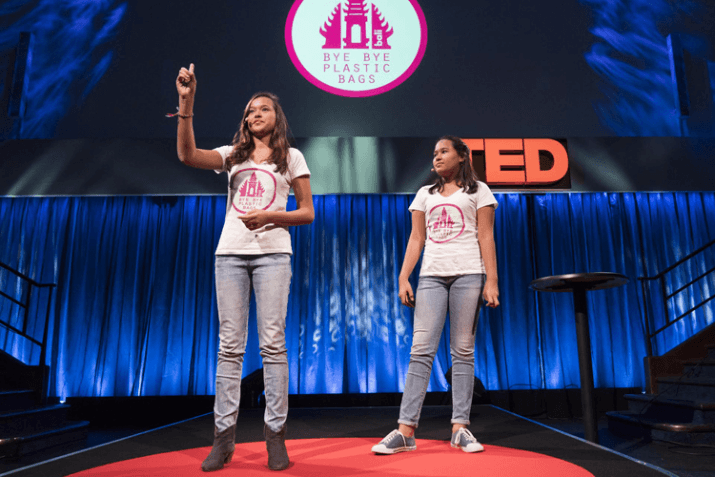 Founders and sisters, Melati (15) and Isabel (13) Wijsen started Bye Bye Plastic Bags back in April 2013 and have since then been having a huge impact on plastic bag usage in Bali and outside. During their adventure, they’ve met with the UN secretary general Ban Ki Moon, they have signed an MOU with the governor of Bali, Bp. Mangku Pastika, to make the people of Bali say NO to plastic bags, gave a TED Talk in London, and much more. The girls saw it firsthand in their favorite local beach, Seseh, which was, as Melati puts it, “swallowed up by garbage.” “When you’re at the beach sunbathing or going for a swim, you’re swimming with plastic, you’re sunbathing with plastic. There’s no escaping it,” says Melati. Those experiences led them, in April 2013, to start Bye Bye Plastic Bags, when they were just 10 and 12. The two girls attend the Bali Green School, which promotes environmentalism, so their campaign was in keeping with the school’s mission. “The question became ‘who’s going to do something about it?’ We thought ‘why don’t we do something about it? Why don’t we stand up for our island?’,’” Melati says. You can say NO to plastic bags TODAY! You can embark on your own, meaningful journey. 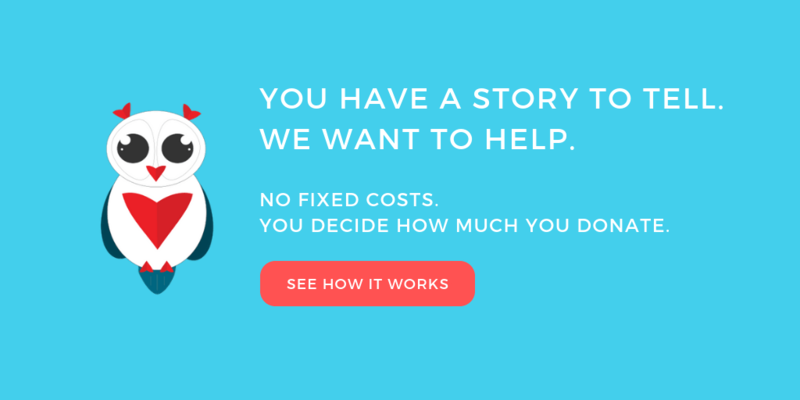 We’re here to help you. GlobalOwls connects you, if you have a meaningful project, with marketers and designers who can help you achieve your goals. Never think that you’re alone when doing good! Want to receive more inspirational stories? Sign up for the mailing list below to receive them in your inbox every now and then.